There are different apple cider vinegar drink recipes. The most useful and oldest remedy on Earth is unpasteurized, unfiltered, organic and raw apple cider vinegar. 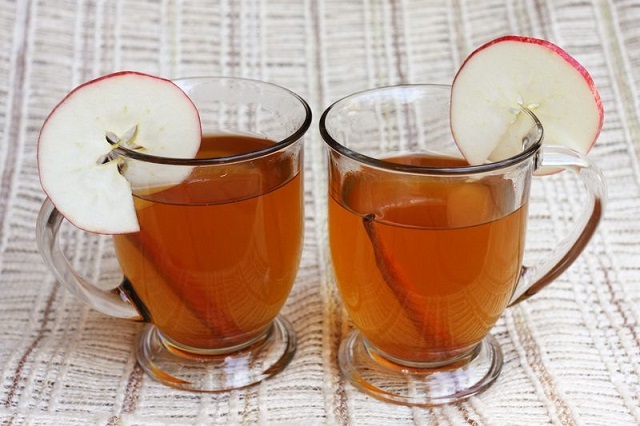 Among the apple cider vinegar drink recipes, one of them is hot apple cider with apple cider vinegar. 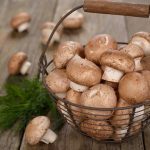 To prepare this recipe, we have to take 1 ½ cups of fresh apple cider (preferably organic), 1 table spoon of raw, organic and unfiltered apple cider vinegar, liquid sweetener or stevia to taste (optional) and a pinch of cinnamon or cinnamon stick. Then, we have to allow the heating of cider in saucepan up to its slow boiling. It is required to be poured into a mug after removing from heat. For providing taste, optional sweetener and apple cider vinegar are allowed to be added. After adding a pinch of cinnamon benefits or cinnamon stick, it is ready to serve. You must be knowing about apple cider vinegar benefits for skin. Cranberry Apple Cider Vinegar Cocktail is also included in apple cider vinegar drink recipes. For preparing this recipe, we have to take 1 ¼ cups of water or seltzer, 1 tablespoon of raw, organic and unfiltered apple cider vinegar, 2 tablespoons of unsweetened pure cranberry juice (preferably organic), liquid sweetener or stevia to taste and ice (optional). 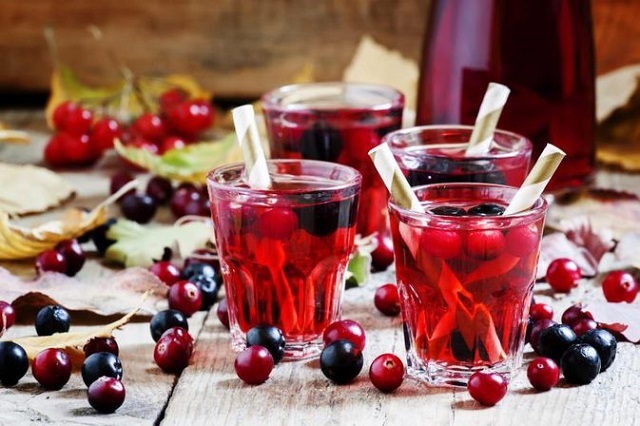 Benefits of cranberry juice are many individually too. All of these ingredients are supposed to be combined and stir together. Hence, it is ready to serve. Pineapple Apple Cider Vinegar Colada is a part of apple cider vinegar drink recipe. 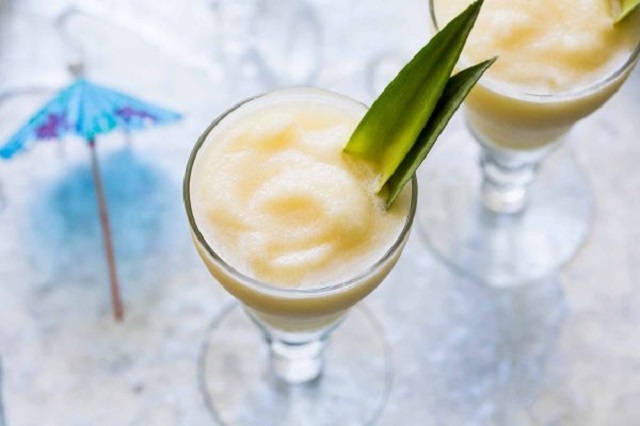 For making this recipe, first of we have to take 1 cup of coconut water, ½ cup pineapple juice, 1 tablespoon raw, organic and unfiltered apple cider vinegar, 1 tablespoon lime juice, liquid sweetener or stevia for providing taste and ice (optional). These all ingredients are allowed to be mixed together in a glass. Then we have to stir them together. After that, we can drink it. 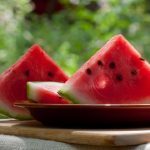 Have you heard about grapefruit seed extract? Grapefruit apple cider vinegar juice is counted as one of the apple cider vinegar drink recipes. 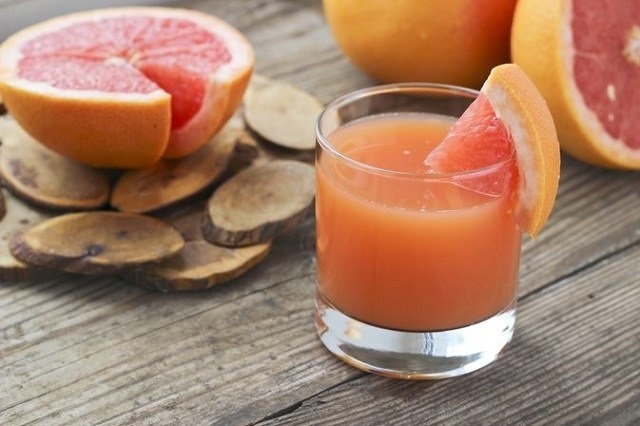 The ingredients of this recipe include 1 ½ cups of grapefruit juice, 1 tablespoon raw, organic, unfiltered apple cider vinegar, liquid sweetener or stevia for providing taste (optional), seltzer or sparkling water (optional) and ice (optional). All of these ingredients are required to be mixed together. After mixing them, they are allowed to be stirred together. Then, it is ready to drink. This drink recipe is very helpful in keeping us healthy. Apple cider vinegar benefits for hair are also numerous. 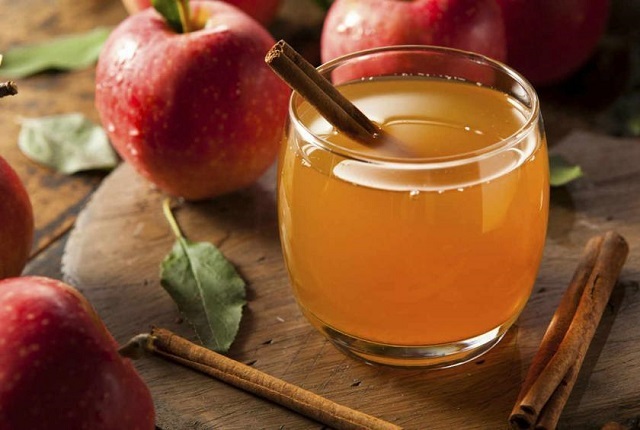 The drink recipe which is fruitful for our health is virgin mary-apple cider vinegar mocktail. We should not take commercial tomato juices and bloody mary mixes daily as it consists of sodium. It should be taken as a treat. For making this recipe, we have to take 1 ½ cups of tomato juice, spicy tomato juice or bloody mary mix, 1 tablespoon of raw, organic and unfiltered apple cider vinegar, 1 tablespoon lemon juice, freshly ground pepper, hot sauce or other seasonings (optional) and ice (optional). A mixture is prepared to drink by combining and stirring all of these ingredients in a glass. Before trying these recipes, you must know How to take apple cider vinegar? Thus, we have discussed different apple cider vinegar drink recipes in the above-written matter. These recipes are easy to prepare and also proves useful for our health. In other words, we can make ourselves healthy by having these drink recipes. But remember, anything if taken in more than required quantity can have side effects too and same goes here. Look for some apple cider vinegar side effects.